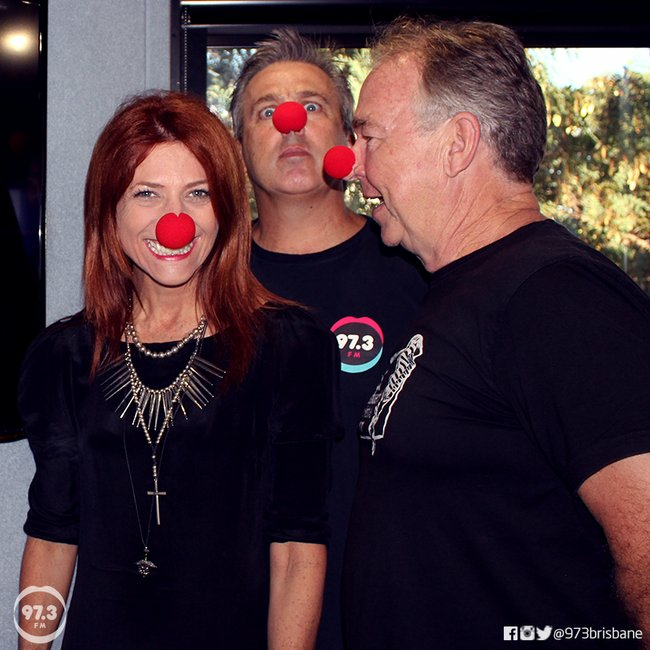 Robin Bailey radio departure: Bec Sparrow reflects. I mean seriously. WHAT. THE. ACTUAL. HELL? 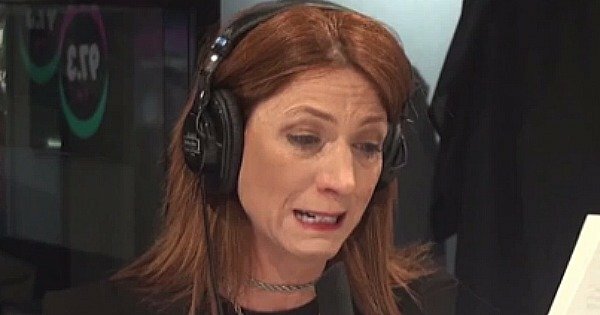 Finding out this morning that you’ve been sacked from 97.3FM’s breakfast line-up was about as big of a shock as I’ve had this year. I didn’t see it coming and, I’m sure, neither did you. 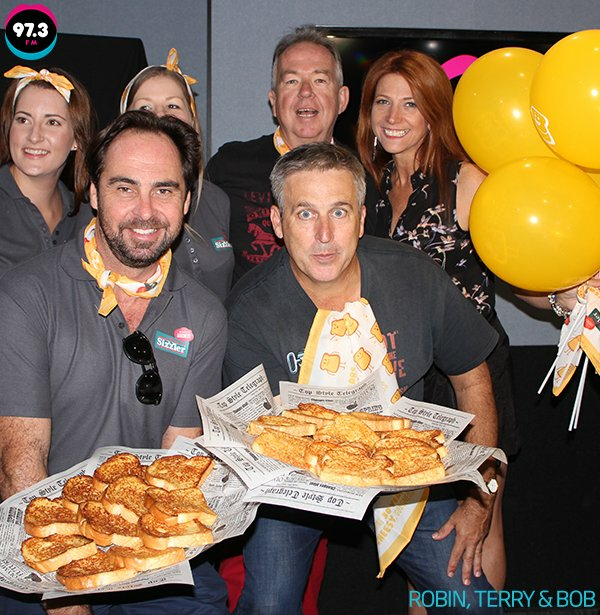 And why would you when you and your beloved breakfast co-hosts Terry and Bob so regularly win the commercial breakfast ratings in Brisbane? 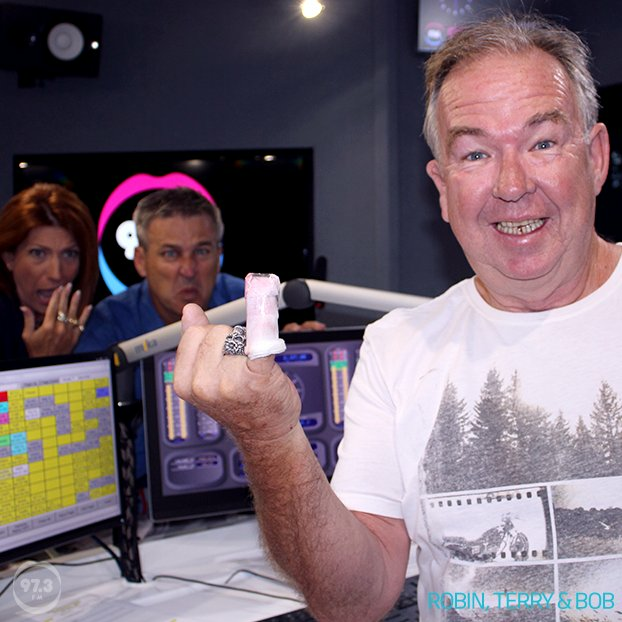 Robin and her former breakfast co-hosts Terry and Bob. Image via 97.3FM. But, deep breath, I’m not writing you this letter to talk about my shock or my sadness at the thought of you and your fierce, funny take on the world no longer being part of my morning routine. 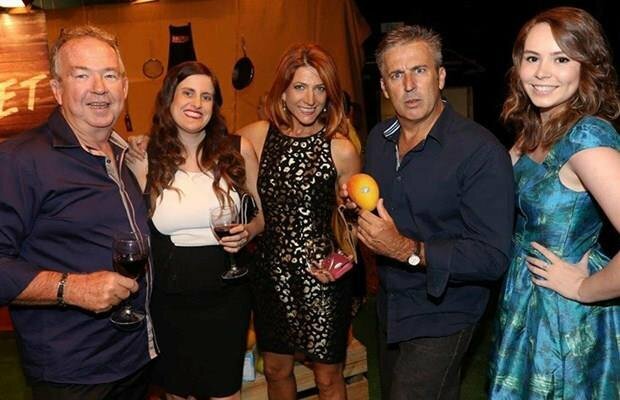 Instead, I wanted to write you this letter to remind you of the legacy you have created on Brisbane radio and the impact you’ve had on me and thousands of listeners. You have changed us, Robin Bailey. Bec Sparrow and Robin Bailey, hosts of The Well, and dearest friends. Let us put to the side for the moment the fact that in 2006 for one of the first times EVER there was a woman headlining a commercial radio breakfast team. 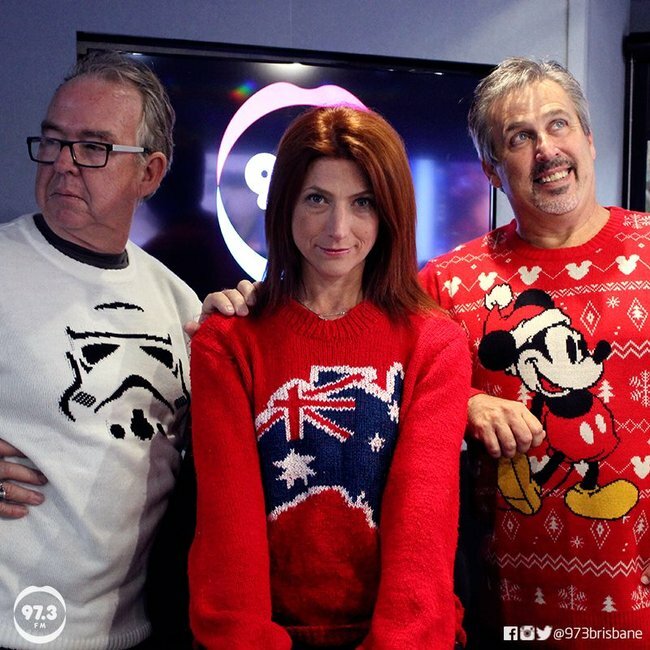 Insightful, clever and bloody good at creating ‘lean forward’ radio, you walked in with no intention of being the ‘ha ha’ girl that was part of the breakfast radio shtick. Instead, you came on that show and from day one you brought with you integrity. Heart. Authenticity. And most importantly, vulnerability. From day one, you laid your cards on the table – for better or worse – sharing your life’s struggles and heartaches in the hope it would help listeners feel less alone. I remember sitting in driveway listening to you bravely open up to a dietician, talking about your food issues and how at times you struggled to eat. I look at the Say No To Bullying campaign that you and Terry and Bob championed back in 2011 that has gone on to become a national day of action. I look back at the Feel Good For The Woman You Are campaign where in a bid to encourage women to love their bodies you and a dozen listeners – all of you different shapes and sizes - stripped down to your underwear to be photographed for the Sunday Mail. And I think about the sheer bravery and courage you showed in the days and weeks and months after your husband Tony’s suicide. Your willingness to open up about your pain and the impact suicide has on families left behind changed lives. Our favourites of Robin Bailey. Robin speaking on the second anniversary of her husband&apos;s death. 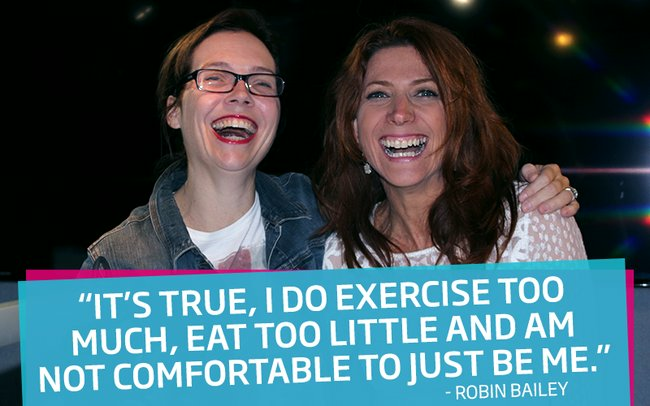 When Robin went public with her health issues. Robin and her love of clothes. The special visit from Sizzler. So I guess what I’m trying to say is thank you. Thank you being real. And for creating radio with heart. And while I’m gutted that you’ll be gone from my mornings I also know that you’ll land on your feet. Rob, you’re too well loved and too phenomenal at your job to be left on the sidelines. And frankly, wherever you go – I’ll be close behind. Where you go, I go as a listener. And I know thousands of other listeners feel exactly the same. Go well, my friend. Onward. Watch: Mia Freedman interviews Robin Bailey for No Filter.